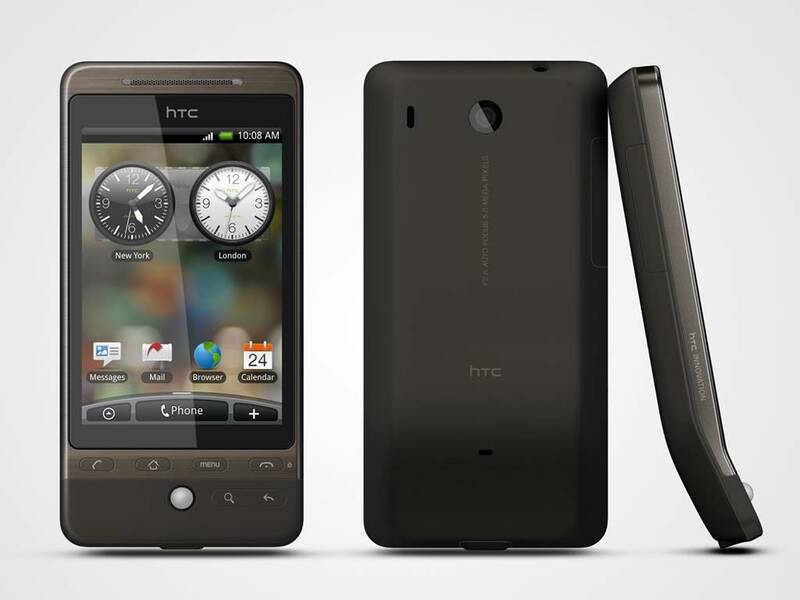 The android-powered HTC device named HTC Hero has finally launched in India, and its coming with one of the best network providers i.e. Airtel where Airtel is giving some good benefit to users for the first 6 months. HTC Sense, a user-interface which is launched with HTC Hero and is soon coming in many other future phones of HTC, is one of the main USPs. The phone externally has angled bottom and the touchscreen is fingerprint-resistant and has a clear display screen. For 100 million airtel users in India, the offer for HTC Hero buyers would be that they will get 100 MB per month of free data download for the first 6 months. HTC Hero users can then use the Android market to search and download the applications and customize the phone in their own way. It has a 3.2-inch HVGA display, 3.5mm stereo headset jack, a 5 mega-pixel autofocus camera and the memory can be expanded with MicroSD card. In India, HTC Hero is coming with a price of Rs. 34,600 in Maharashtra and Rs. 31,990 in the rest of the country. Some of the earlier phones we reviewed were HTC Touch Diamond2, HTC Touch HD.